We are adding more and more events to our calendar so please take a look on this to see what’s going on in the next week on our Upcoming Events. 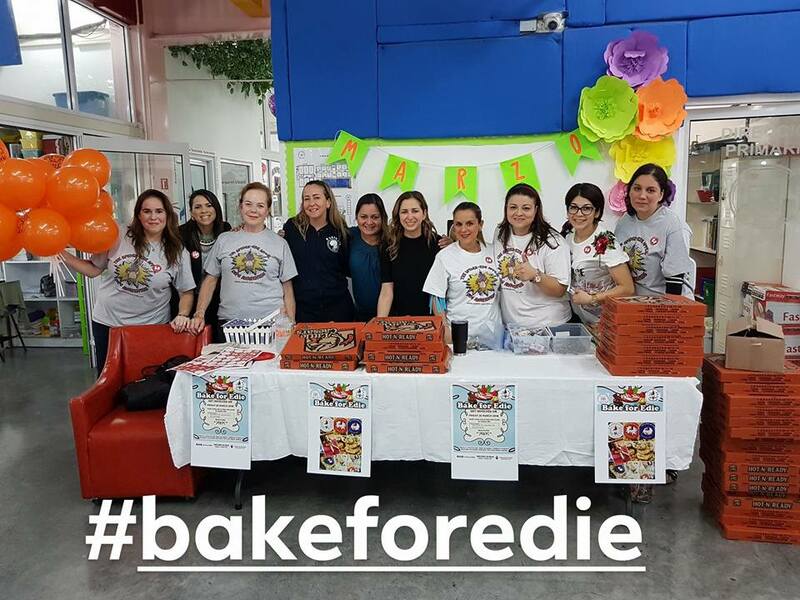 This week we held our second #Bake4Edie day on Thursday. 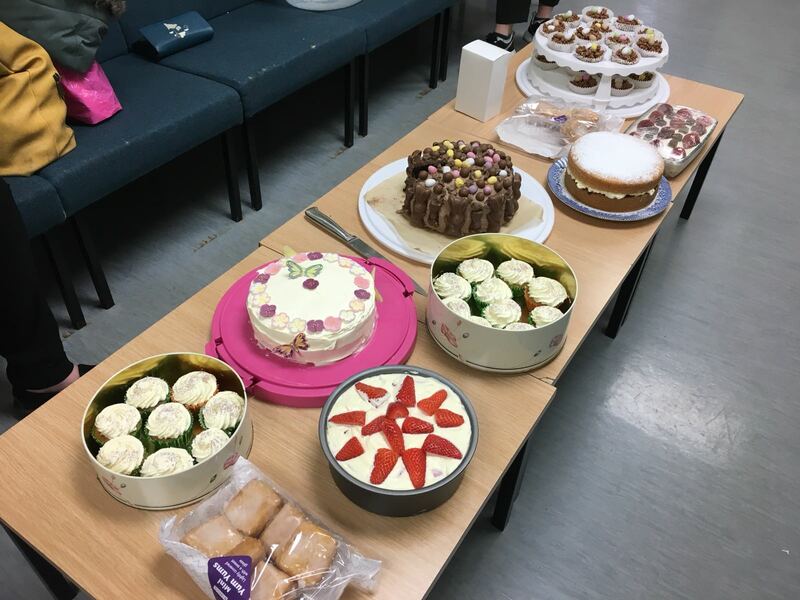 We want to say thank you to those who participated in this for us or offered a place for us to sell cakes including Clare Hazler, Lauren Mutch, Louise Woods, Leasowe Leisure Centre, The Acorn in Higher Bebington, Town Lane Infant School, New Directions Education Wirral, The Madhouse in Bebington, Yvonne Ahern, Lucy Moss, Michelle Parson and Jenni White. 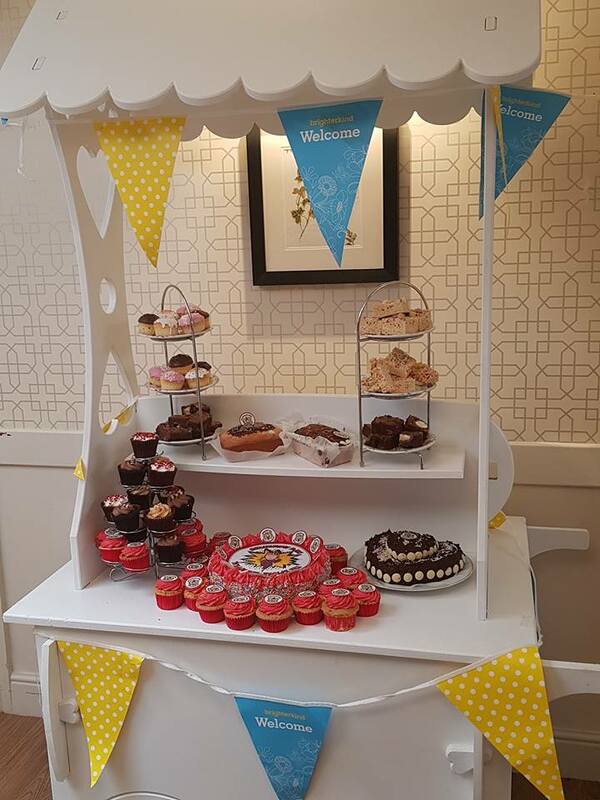 We’re still awaiting a number of totals but the total so far stands at over £600! On Friday evening, the Ivy Casey cup was held at Tranmere Rovers. 2 teams played a thrilling match. We want to say thank you to the donations made and collected and also the sponsorship also collected by these players. If you want to donate to their efforts you can do at . We also have photos from the match on Flickr. 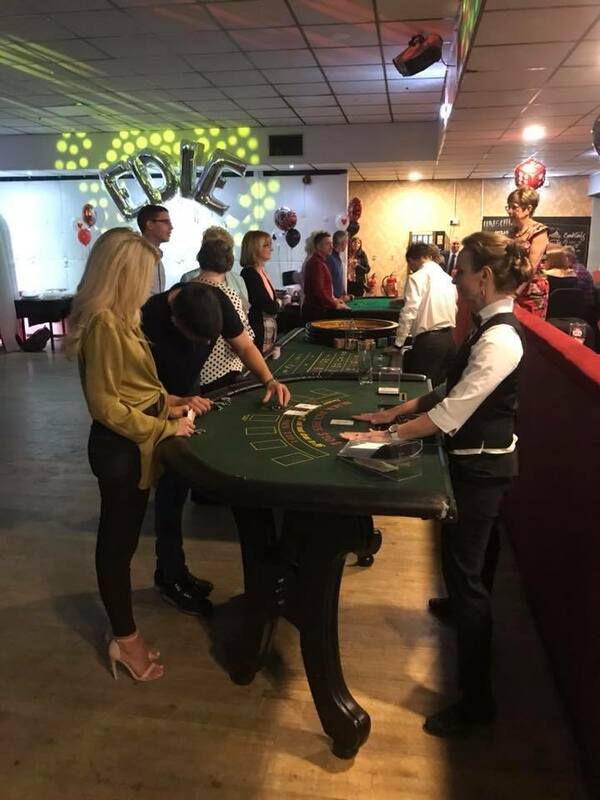 Saturday evening saw a Poker tournament held at St Mary’s Cricket Club. Everyone was in good spirits and had a good time. Thank you to the organisers for hold this in aid of the appeal and also to those who attended. 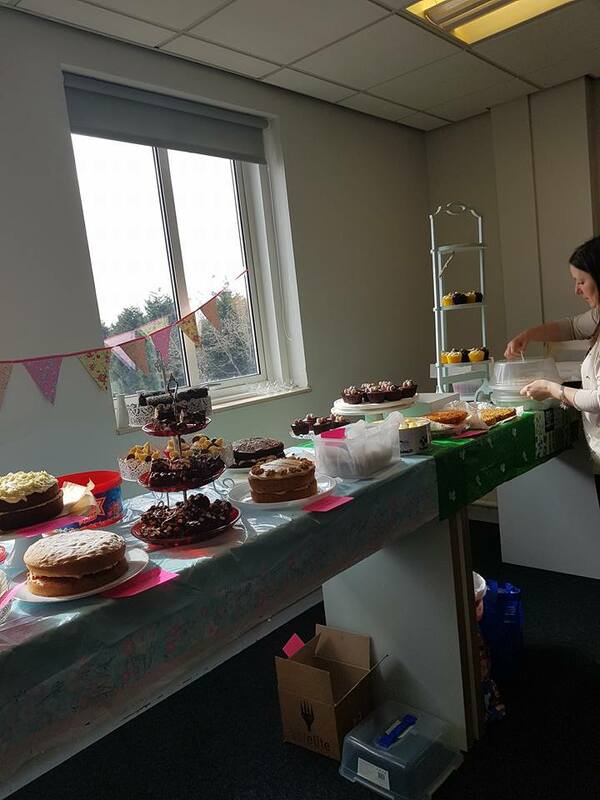 £100 was raised for the appeal! 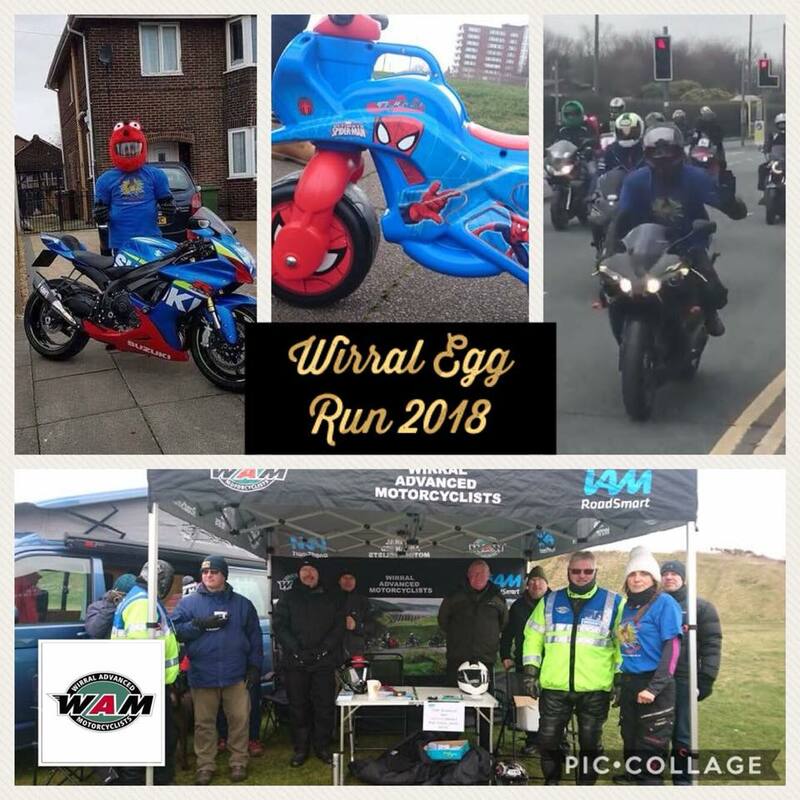 Today we had our volunteers out in force at the Rock ‘n Roll Marathon in Liverpool rattling their buckets and collecting donations, alongside the Spider-Riders who led the runners out by bike and to help raise awareness of our appeal. Thank you to all of our volunteers for shaking those buckets, the cyclists and also to Paul McGregor, Colin O’Hanlon, Sammie Dalton, Steve Copeland, Liz Buckley and Joanne Dickenson for running today for the appeal. 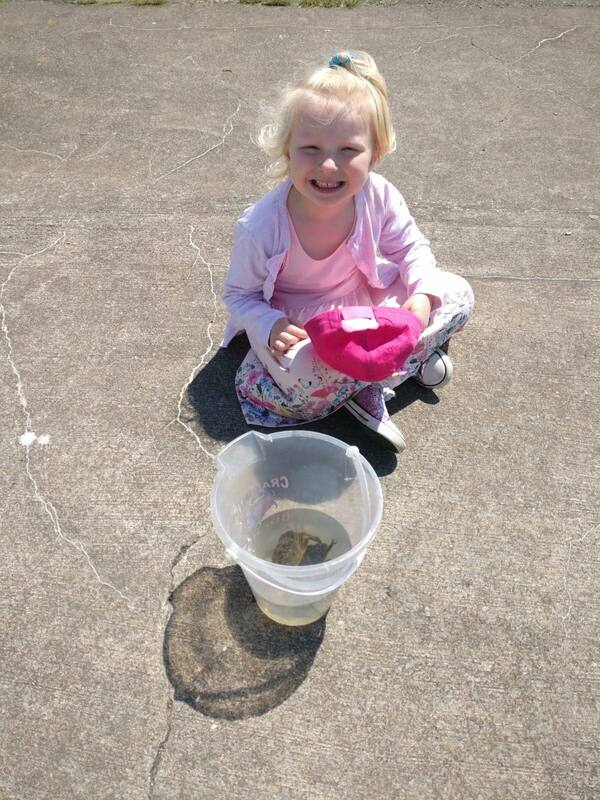 Our main event of note for the forthcoming week is the family day for Edie at The Swan in Prenton. 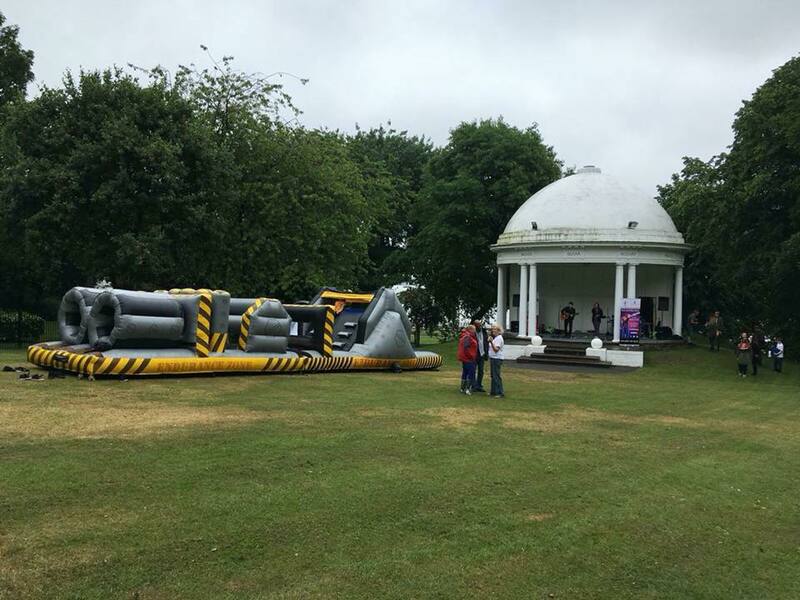 With lots of fun things for kids to do and hopefully this good weather will stick around, it’s sure to be a fun day for all! 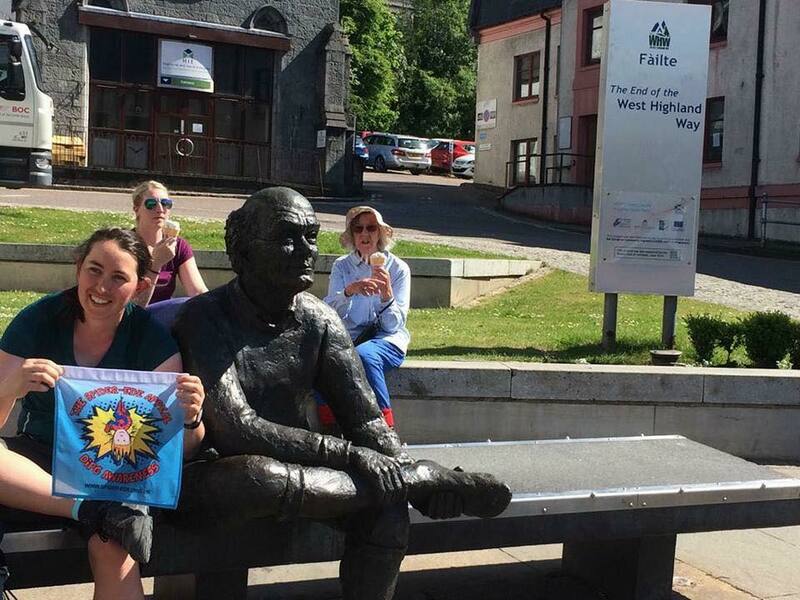 The Way Fitness is also holding their Fitness-athon on Saturday from 7am, and there are still some slots free to join in the fitness classes being held (in return for a donation to the appeal). So please check the event for further details and how to book. See what’s coming up in the next few weeks on our event calendar and drop us a message or contact the host if you’re interested in attending any of them. We also want to say a huge thank you to the British Military Fitness members who have raised over £826 running 6000 miles over 15 weeks! This is an amazing distance run by around 20 BMF members. 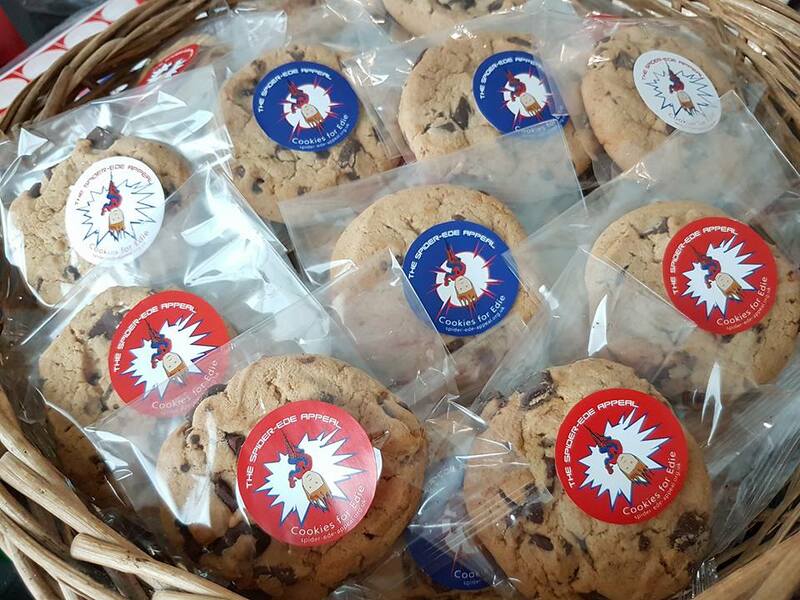 Next week we have our next nationwide #Bake4Edie event. 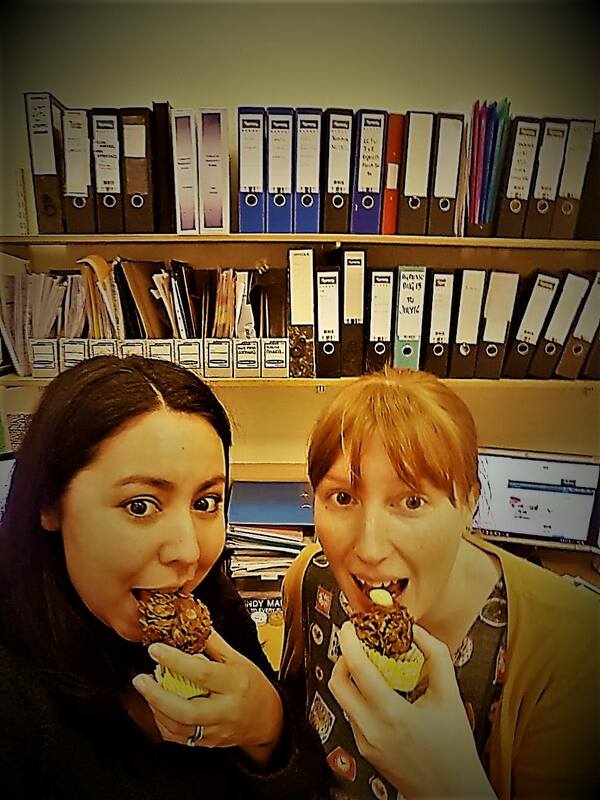 We have a few public events taking place and several offices getting involved. Please let us know if you’re holding one, no matter what size. Even if it’s with a few friends or family at home! 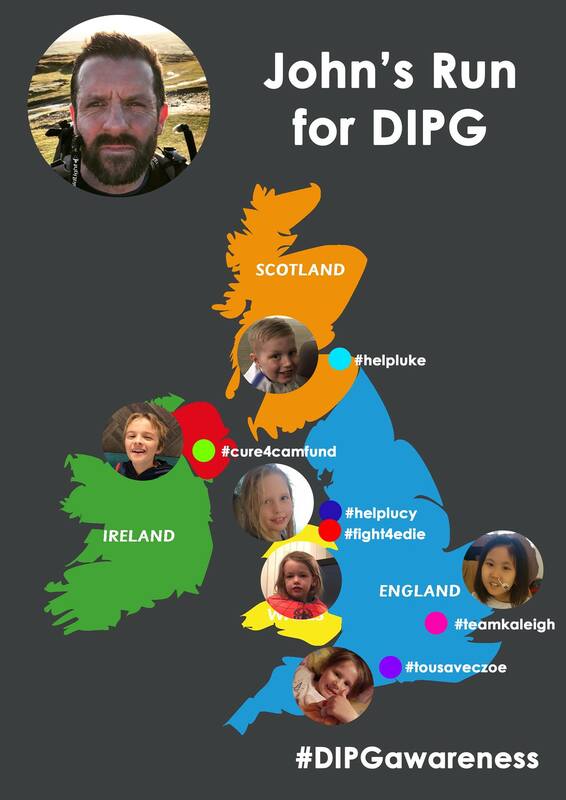 Let’s just get talking about DIPG. 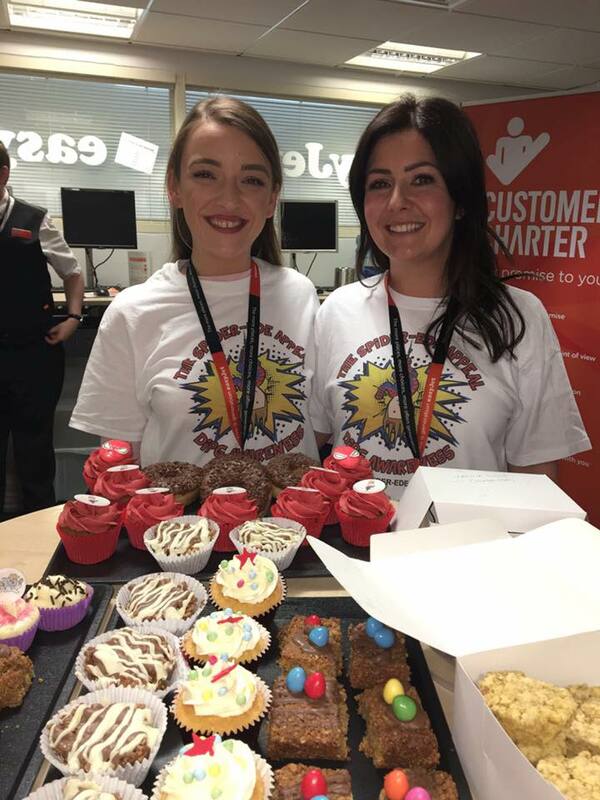 We also want to wish our runners good luck who are running in the Liverpool Rock n Roll Marathon on Sunday (Paul McGregor, Colin O’Hanlon, Steve Copeland, Sammie Dalton & Joanne White) and also Michelle Matthews who is running the Manchester 10k on the same day. Check out our events to see what’s coming up soon on our Upcoming Events calendar. On Tuesday and Wednesday, the young dancers from Complete Works had their show up at the Floral Pavillion in New Brighton. Donations were collected for the appeal. Well done to all of the dancers and participants and thank you for collecting on our behalf. 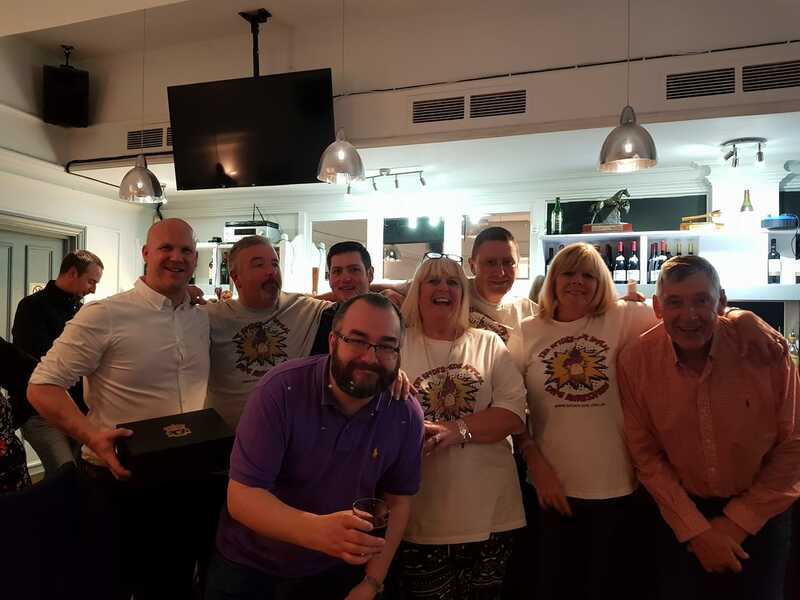 Friday evening saw a charity race night held down in London, arranged by Stuart McClaughlin. 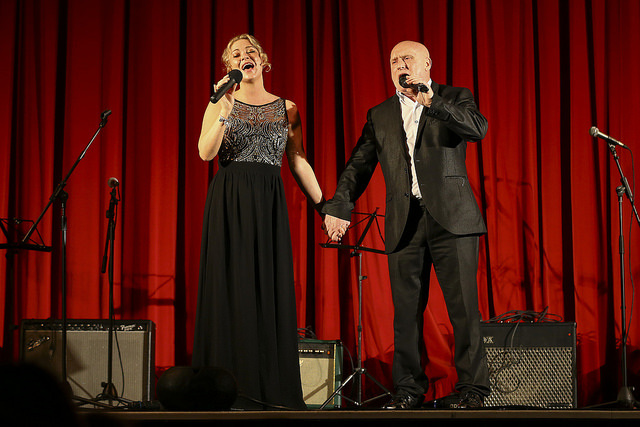 Everyone had a brilliant night and over £7000 was raised! 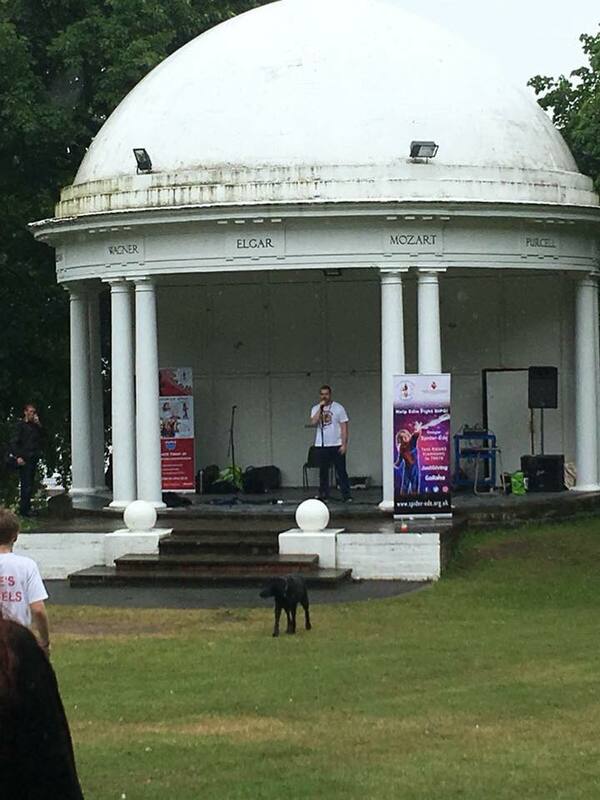 Thank you to all who attended and donated and a big thank you to Stuart. 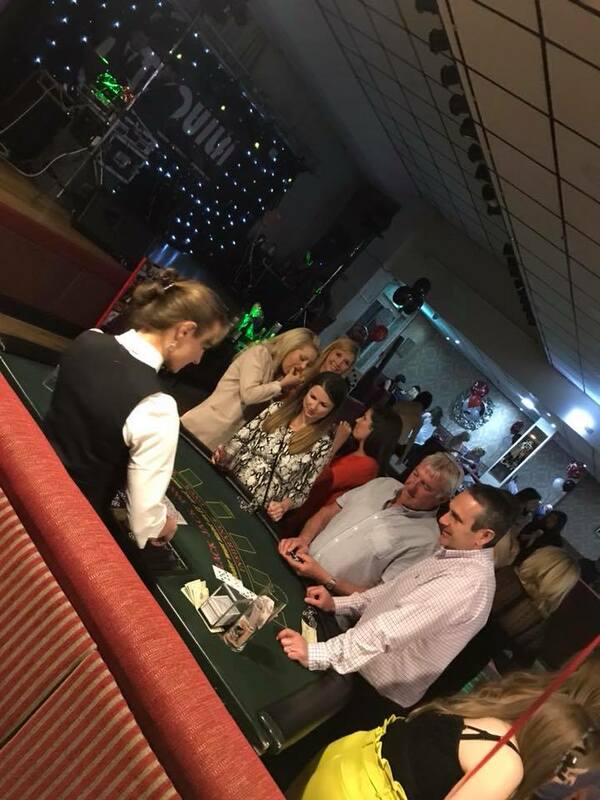 We then had the long awaited Casino night at the Poulton Victoria Club in Wallasey. 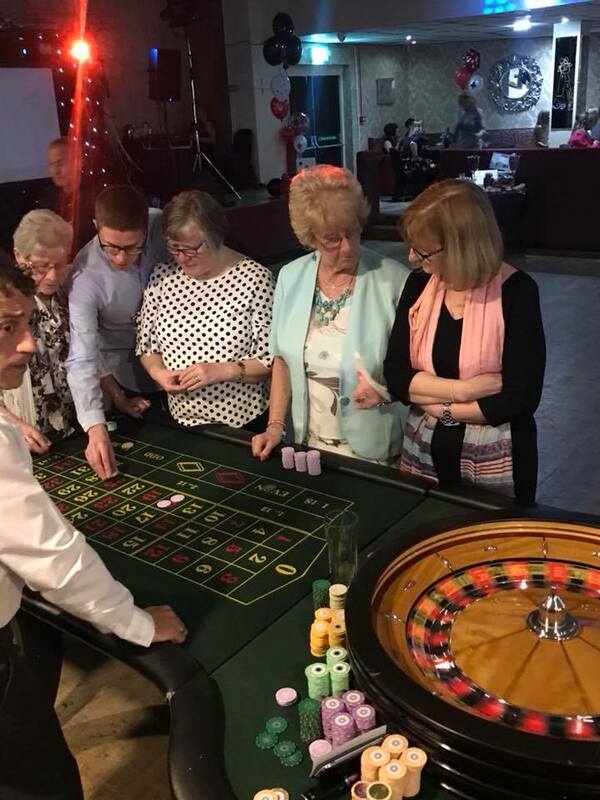 A night of fun and gambling (with pretend money!) and live music from Tequila! Thank you to all who attended, Tequila for the music and Kirsty for holding this event. 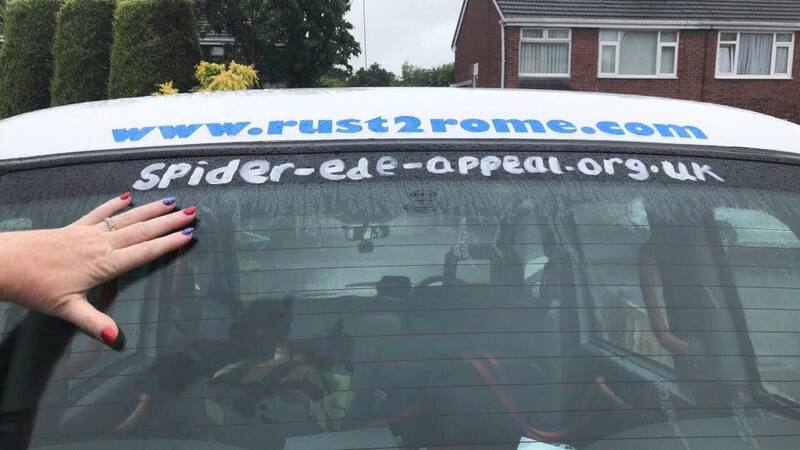 Over £2000 has been raised! 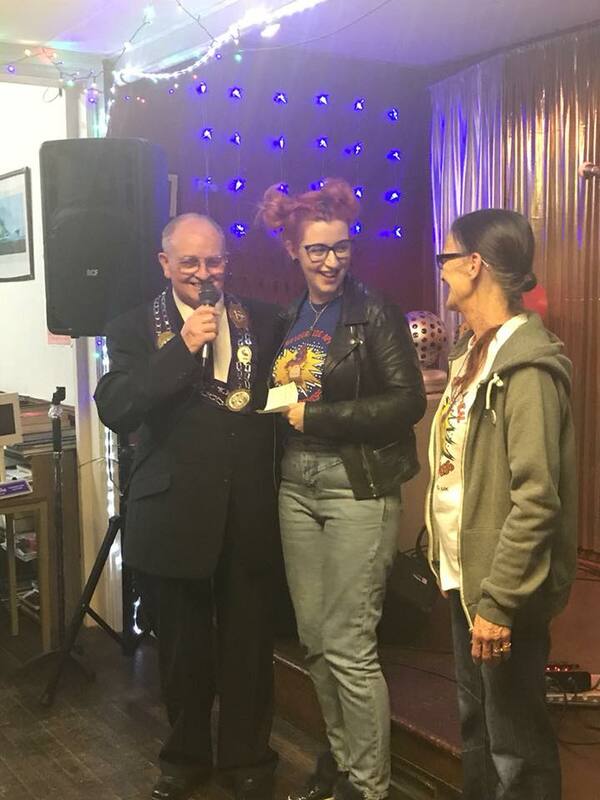 On Saturday evening we also collected a £500 cheque from Buffs at the Tuebrook British Legion. Nanny Ann and Sophie headed over there to collect the cheque and also join in with their Bingo! 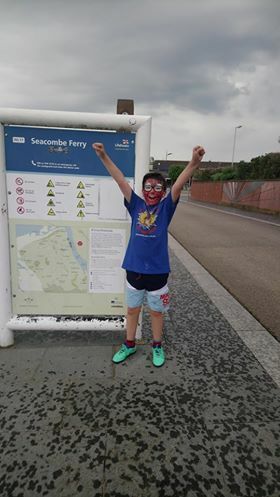 We want to say thanks to all and a special mention to Tommy who chose the appeal and is also in hospital awaiting a triple bypass, we wish him well and for a speedy recovery. 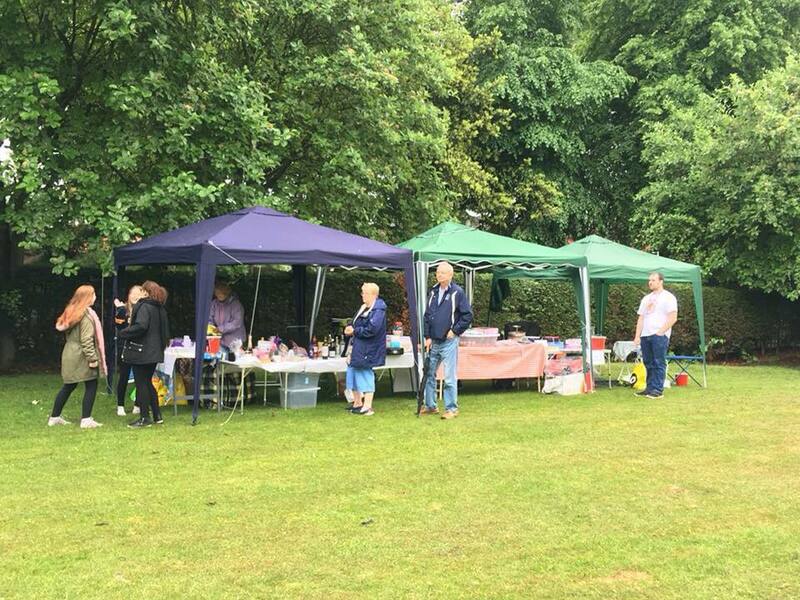 Linda Reeve and Joan Janvier have also raised £315 with their ongoing time spent on sales of donated items. 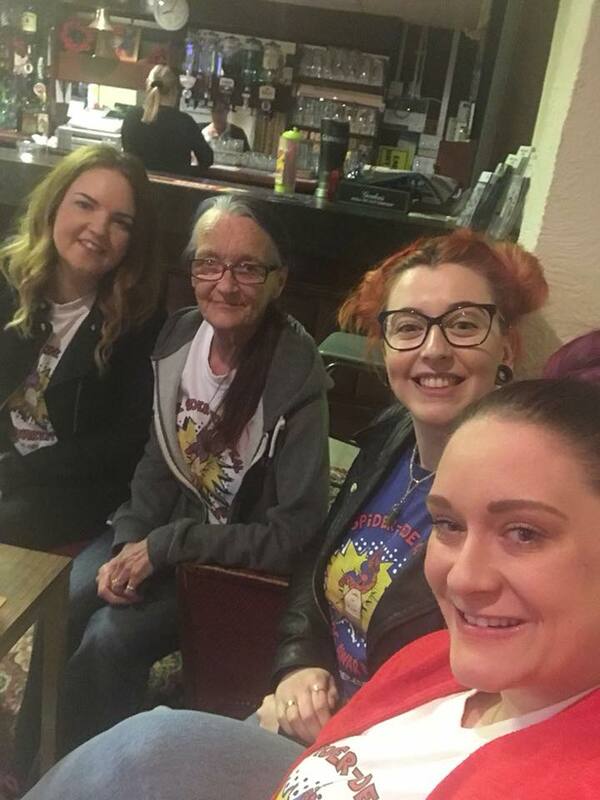 Also good luck to our couch to 5k team who are running the Spring Liverpool 5k on Saturday morning, keep an eye out for Joanne, Emily, Beci and Sarah, if you’re there! 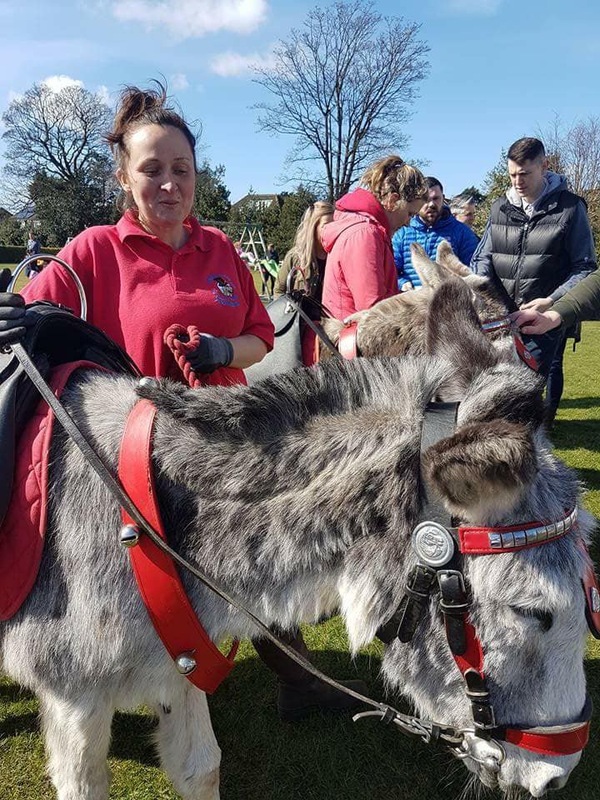 We are continually adding events to our calendar once they’re confirmed or we know about them so please take a look on this to see what’s going on in the next week – Upcoming Events. 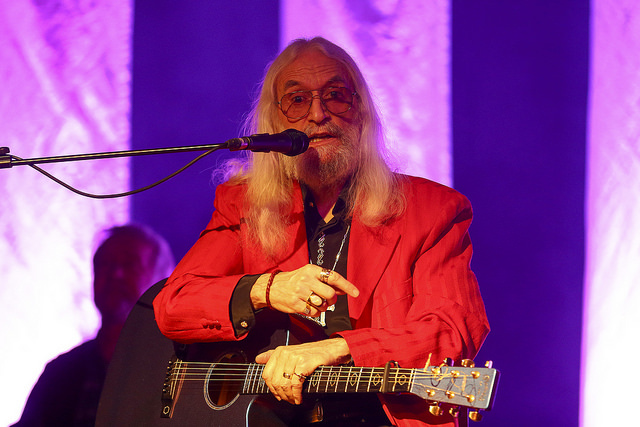 On Tuesday we had the highly anticipated Charity Evening at the Gladstone Theatre, featuring a whole host of singers and comedians including Charlie Landsborough, and hosted by Ricky Tomlinson. The evening was a great success! 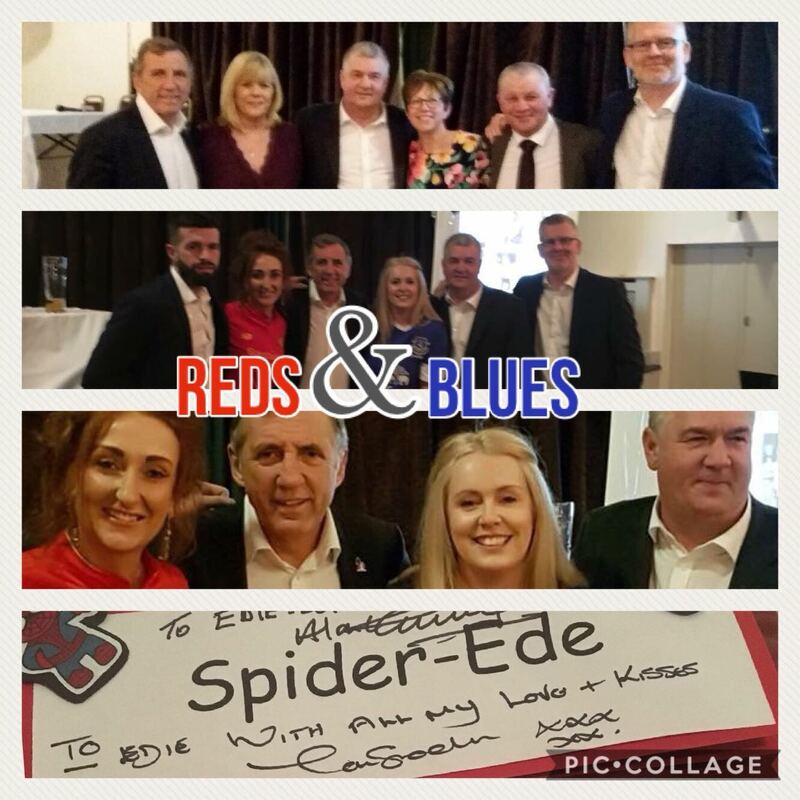 Edie’s Nan and Grandad, plus friends and family, attended this and thoroughly enjoyed themselves and were very overwhelmed with what everyone did for Edie. 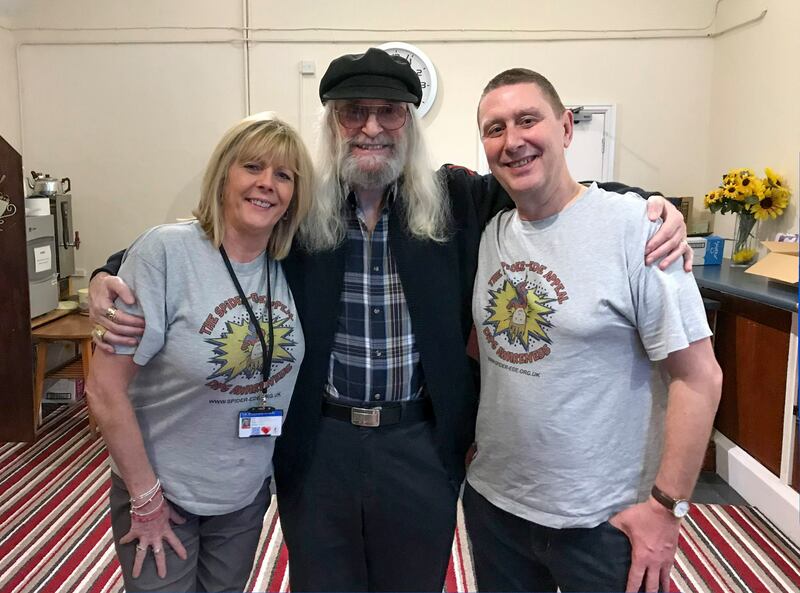 A huge thank you to Jimmy King who set it all up, Ricky Tomlinson, Charlie Landsborough and everyone else who took part and our volunteers who rattled those buckets collecting donations as well. 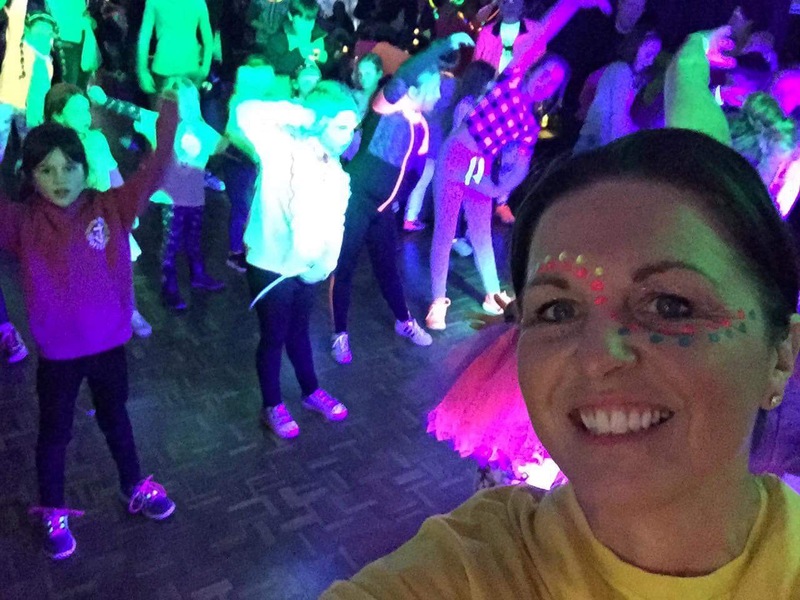 Tuesday evening also saw a Neon walk being held over in Gayton Primary School and co-ordinated by Nicky Ellis, a joint event for Lucy’s Pineapple Fund at the Spider-Ede appeal. 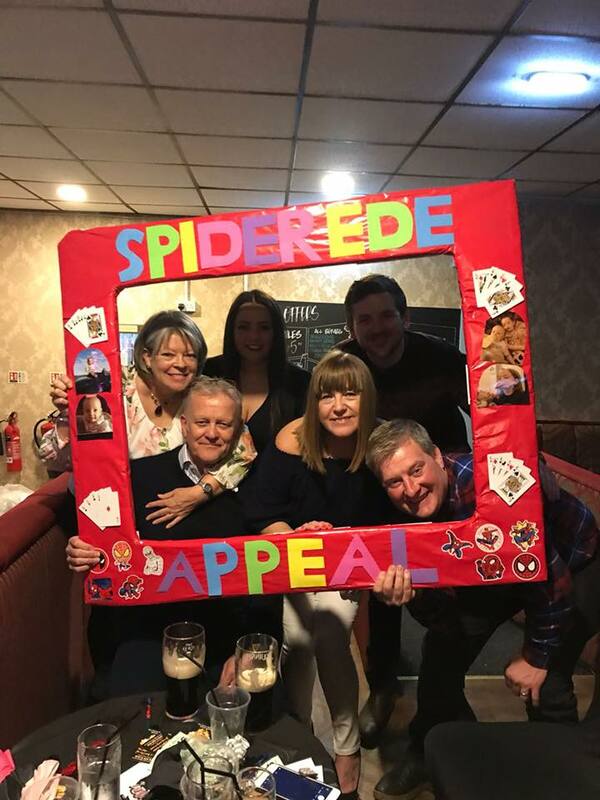 They raised an amazing £1060 and a lot of fun was had by all. A huge thank you to Nicky for sorting this out and including our appeal. 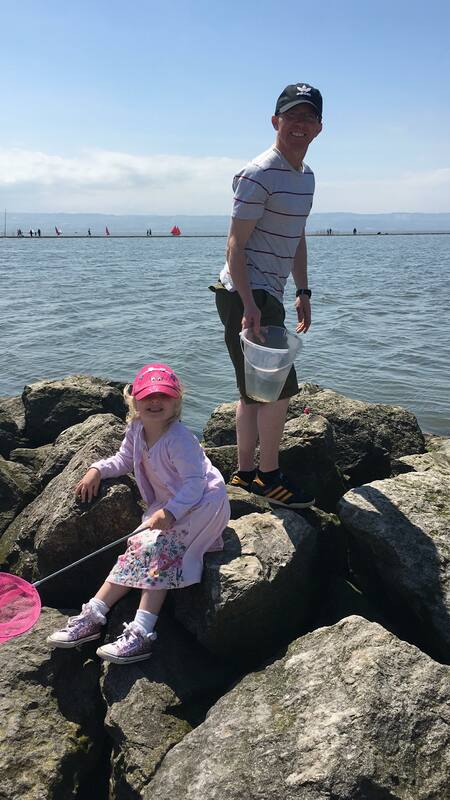 On Thursday the sponsored swim across the Mersey run by AquaSafe concluded. 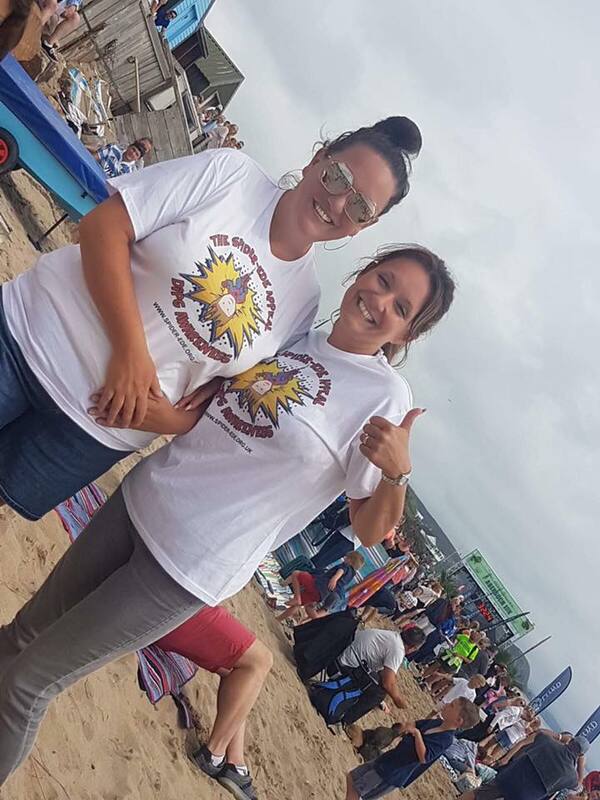 We want to say a big thank you to AquaSafe for arranging this, the swim instructors for co-ordinating the swims and to the children who took part and of course well done for what you’ve all achieved! 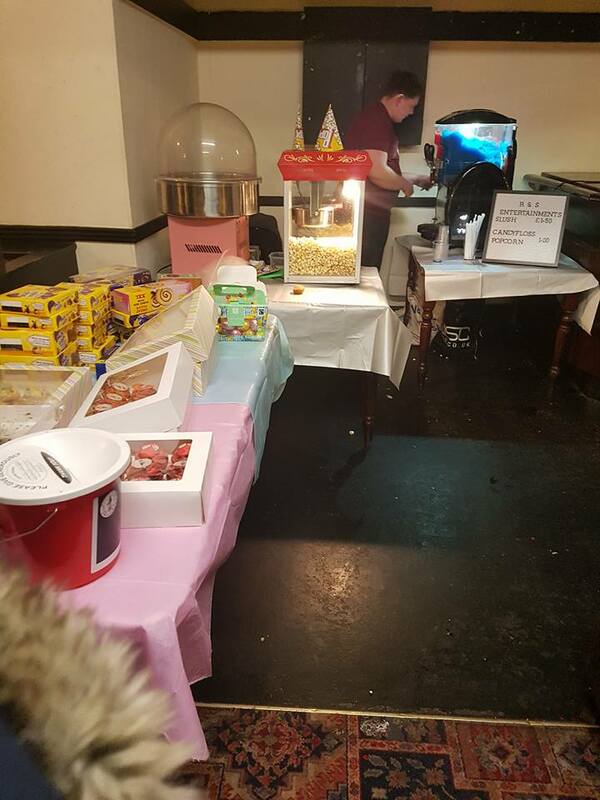 Higher Bebington Sports College had a cinema running for the last day of term and raised £500 for the appeal! 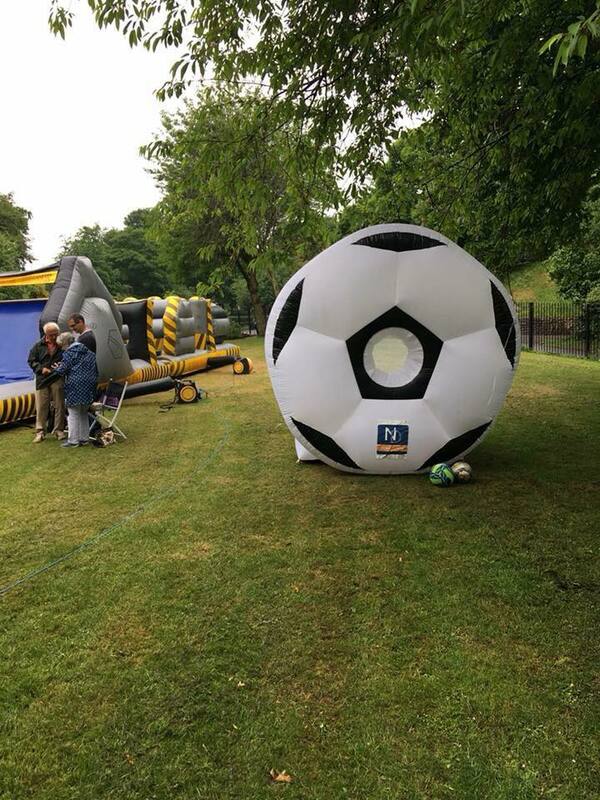 Thank you to Louise Lord who set this up and to all involved and those who attended as well. 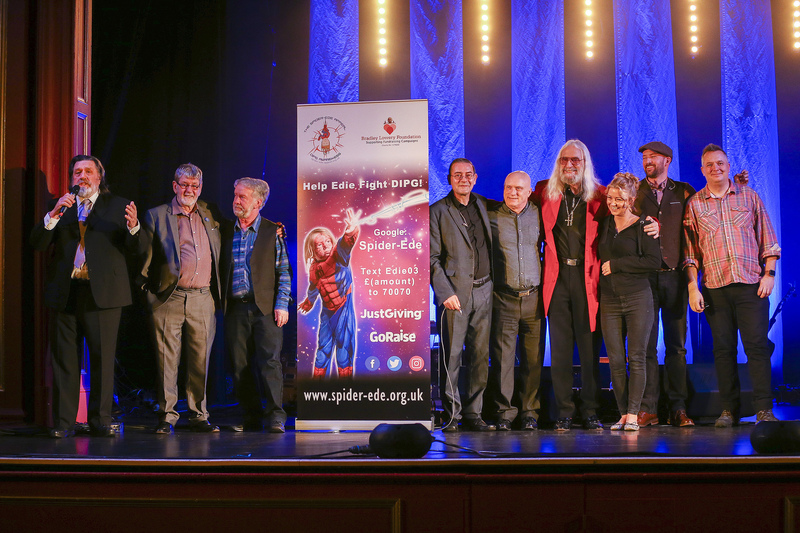 The Mecca Bingo Birkenhead held a fundraising evening for Edie, with Bingo and entertainment from Tiny Tim and their own comedian Phil, who left Mecca to take up a career in comedy. Tequila provided fantastic live music. 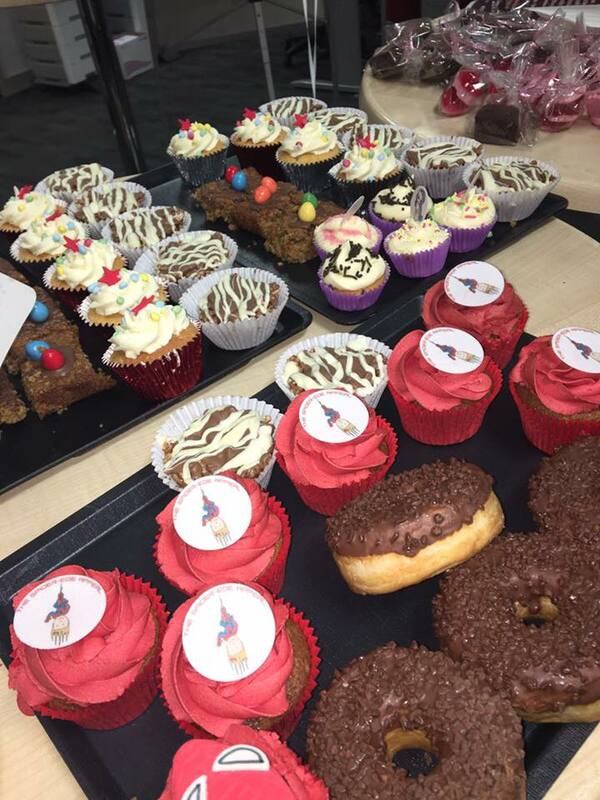 A total of £1091 was raised. 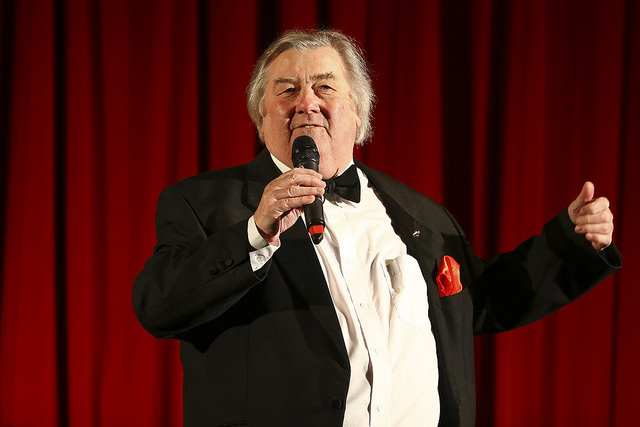 A huge thank you to those involved, Mecca Bingo and Nanny Eileen for arranging it! 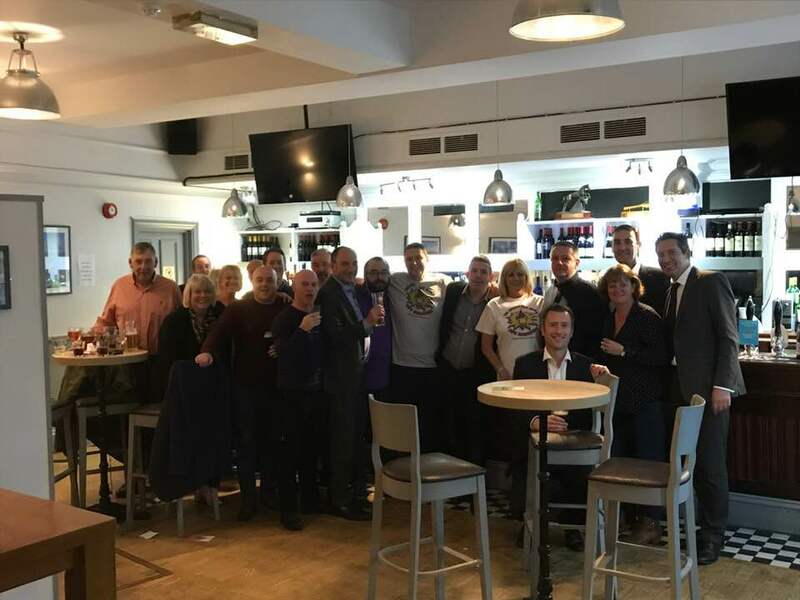 Despite the weather forecast and bad weather Thursday night, Good Friday turned out to be a lovely sunny day and our Golf tournament at Prenton Golf club still went ahead with a large group of golfers including pro golfer Paul Waring. Thanks goes to Joe Sephton who arranged this along with Prenton Golf club for hosting the event for us. 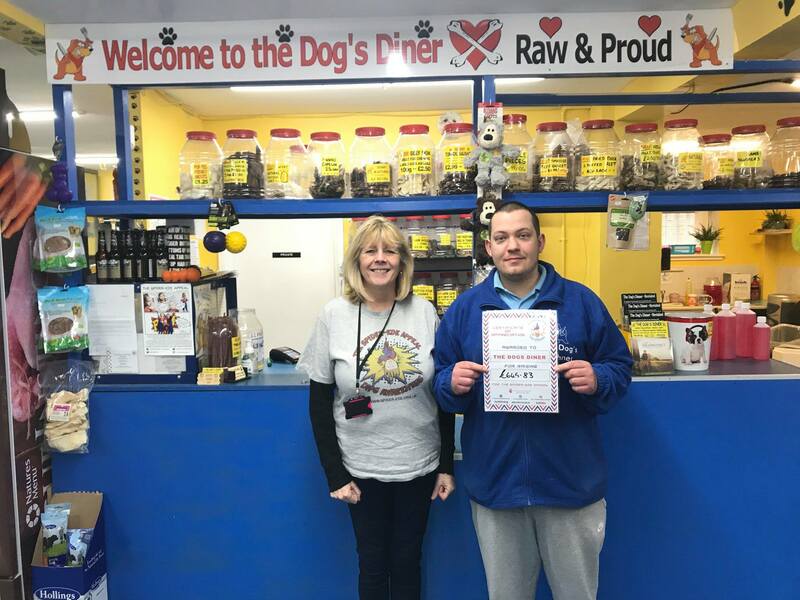 The amazing walk by Richie Hellon came to an end on Friday, he walked for almost 300 miles from Tranmere, Wirral, to Dover Athletic’s stadium. He suffered swollen and blistered feet, a slight panic on Wednesday night when he couldn’t check into his hotel, but he arrived on Friday around 1pm. 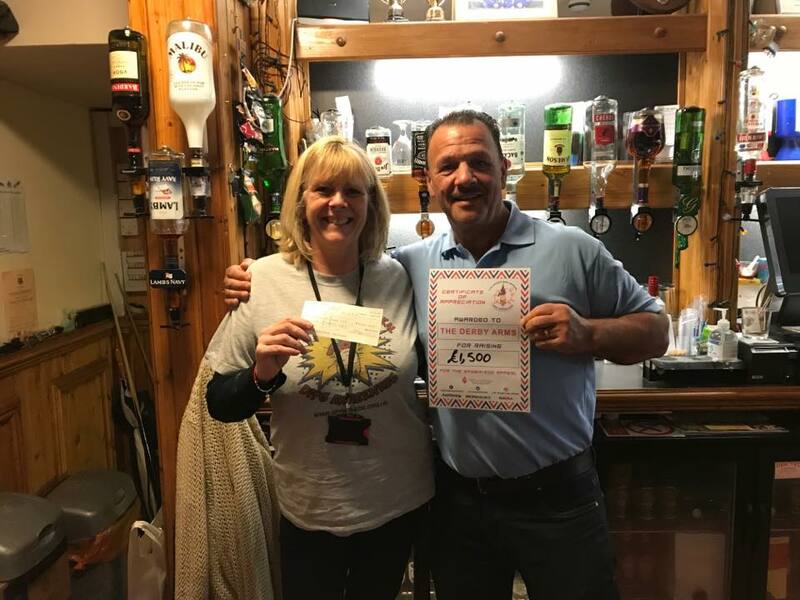 Sadly the match was then postponed due to the pitch being waterlogged, however he still managed to get back home on the supporter’s bus and has so far raised an amazing £3475!! Joseph Reilly’s lego competition raised over £261 and the lucky winner was Claire Jenkins, who guessed with the exact amount of pieces, 796! A huge thank you to Joseph for building the house and running the competition. Today we’ve had three events running. 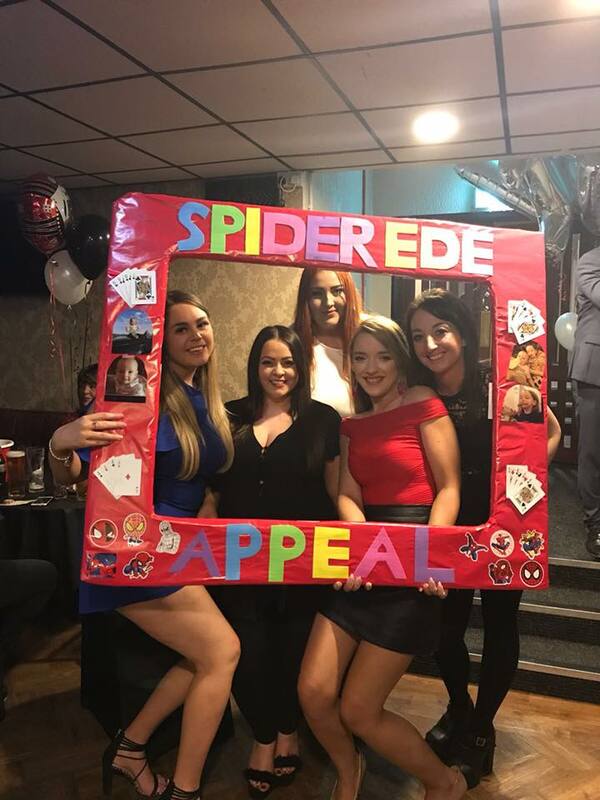 The Rose & Crown pub in Wallasey had a Spider-Ede Fundraising day, and the Woodchuch Hotel also laid on an Easter Ede event. Both had a great turnout, and have evening events on so still going! 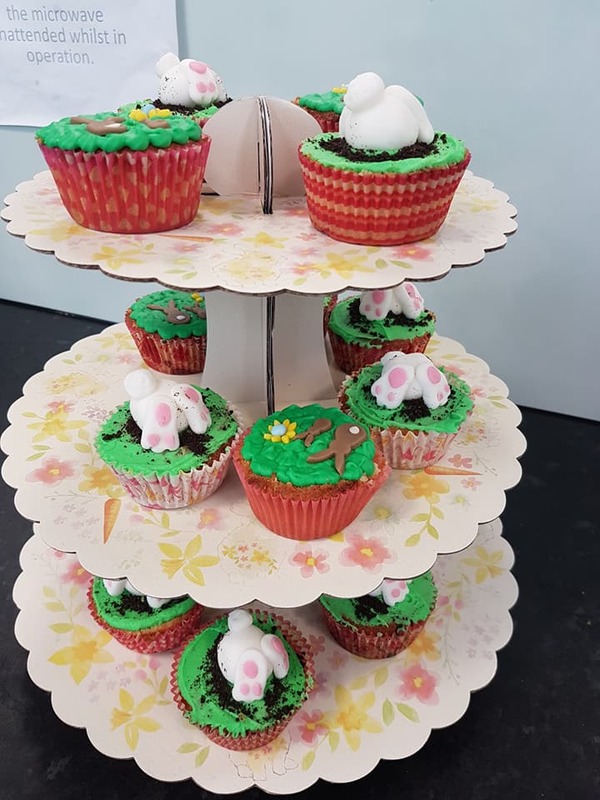 We hope anyone attending is having a great time 🙂 Thank you to all involved for arranging these events, and also the volunteers who gave up part of their Easter Sunday to help out plus those that baked cakes and donated raffle prizes for it as well. 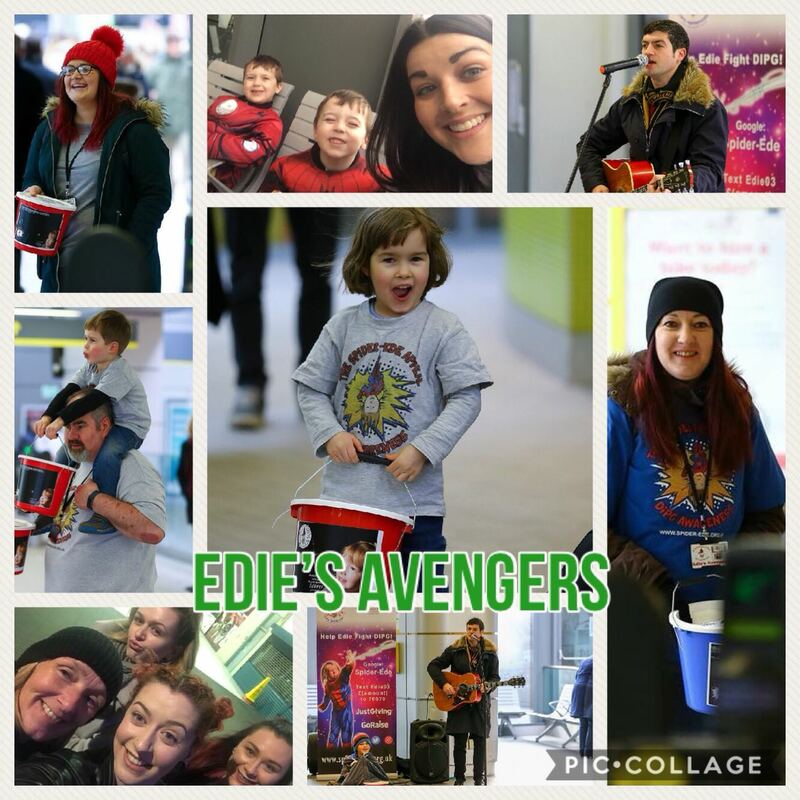 Tenpin in Cheshire Oaks also held another Bowling for Edie event today, raising funds and putting on entertainment for the children and families who attended. A big thank you to all involved. On Saturday we have an attic sale taking place in New Ferry village hall, get on down and grab a bargain. 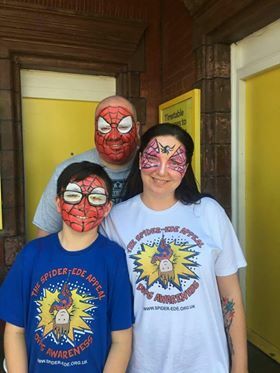 There will also be Spider-Ede tote bags and kids t-shirts available to buy plus hand made items and of course refreshments will be available. 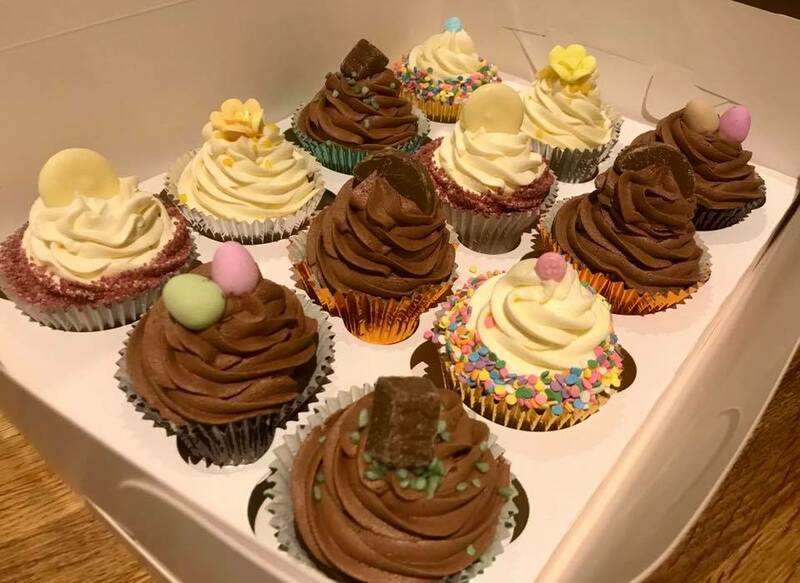 There is also a fundraiser taking place in Wallasey at Marlowe Road Church, 1-3pm, with a cake sale, raffle and tombola. You get free entry into the raffle if you bring a cake! In the evening there is a Race Night being held at The Clarence Hotel in Wallasey. 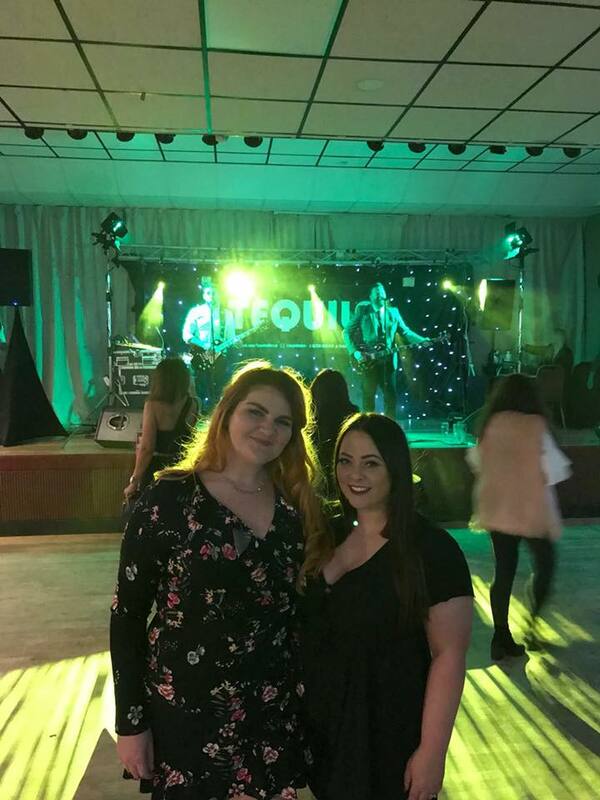 With live music and plenty of entertainment from 7pm onwards. Also, for the month of April, Wirral council has nominated our appeal as their charity of the month as has the Baltic Secret Gardens. We want to say a huge thank you to all involved! We are adding more and more events to our calendar so please take a look on this to see what’s going on in the next week at Upcoming Events. Friday saw the start of AquaSafe’s sponsored swims during their lessons and this has carried on all weekend (more sponsored swims on Thursday this week too). The children swam the width of the Mersey (younger swimmers did this as a group effort). 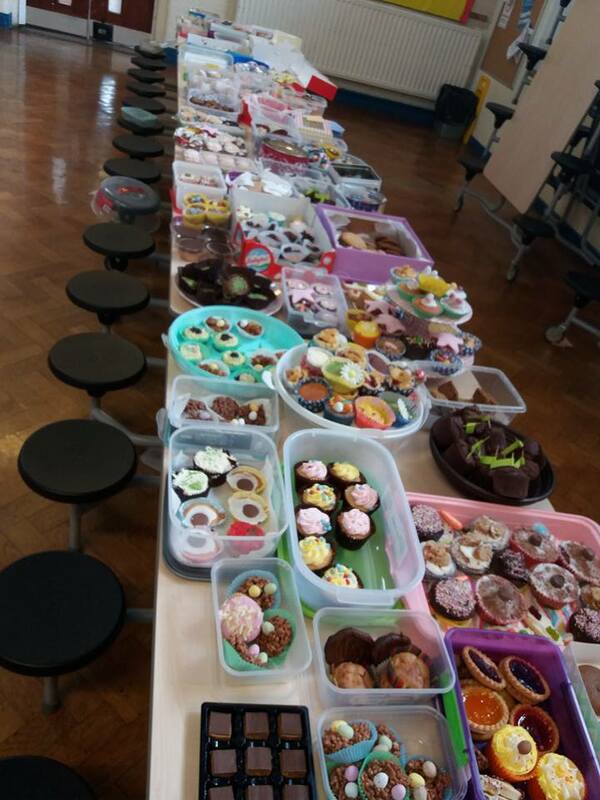 We want to say a huge well done to all of the children and thank you to everyone who sponsored them! On Friday we also had a group of volunteers who were down at Morrisons in New Brighton, bag packing. They raised £466.54! Thank you to all who volunteered in particular Lorraine who we believe stayed there all day! 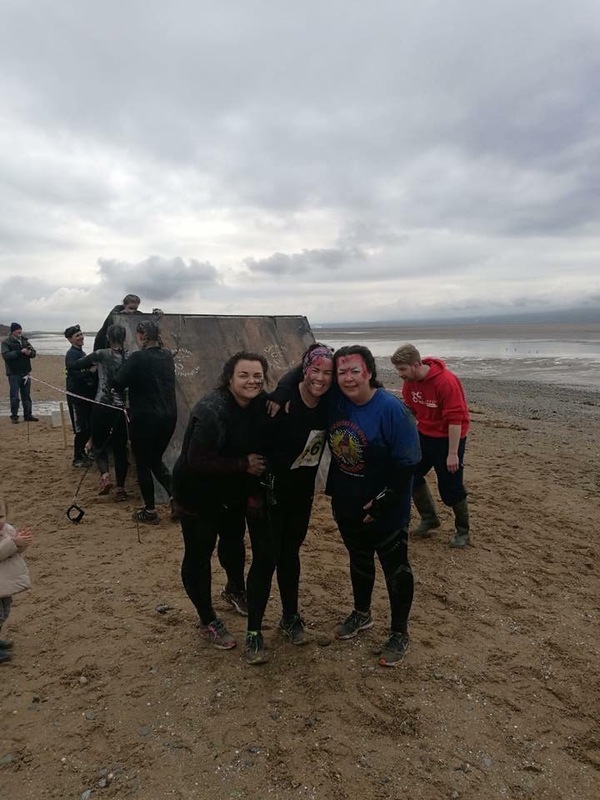 Yesterday Bernie Miller and friends ran in the Chain Runners event that took place in Wirral, raising over £600. Well done all involved! 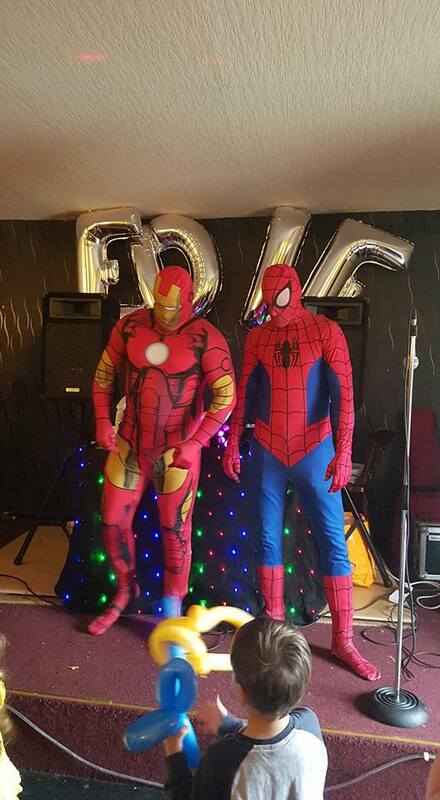 Today we had the long awaited Princess and Superhero event at the Octel Club in Bromborough. Yet again we had an amazing turn out and we also had amazing weather to go with it! 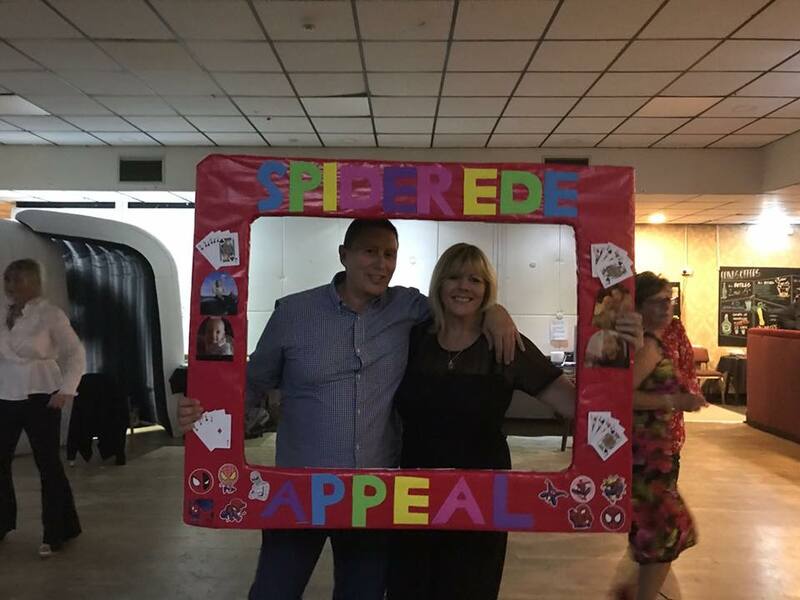 Everyone seemed to be having a great time and £2798.90 has been raised! 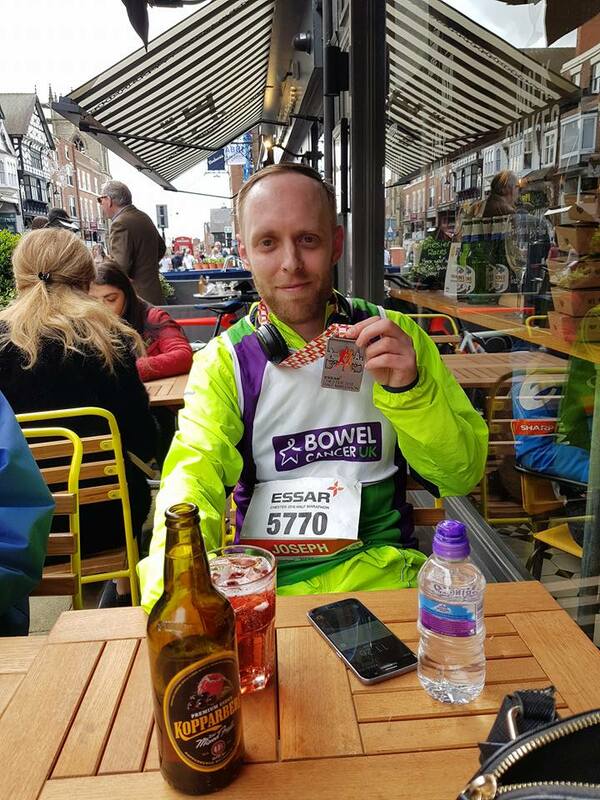 The Liverpool 1/2 marathon was run today by Steve Copeland, Debbie Rowlands and Andrea Dillon, and the 10 mile road race was completed by Karl Horgan. Well done to all for completing these races! 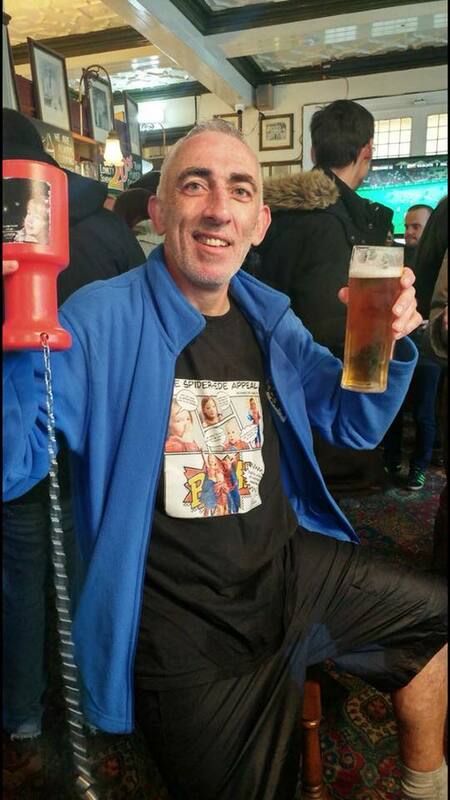 Finally, today, Richie Hellon started his huge walk from Tranmere Rovers to Dover Athletic. He left at 6am this morning and will arrive in Dover on Friday. 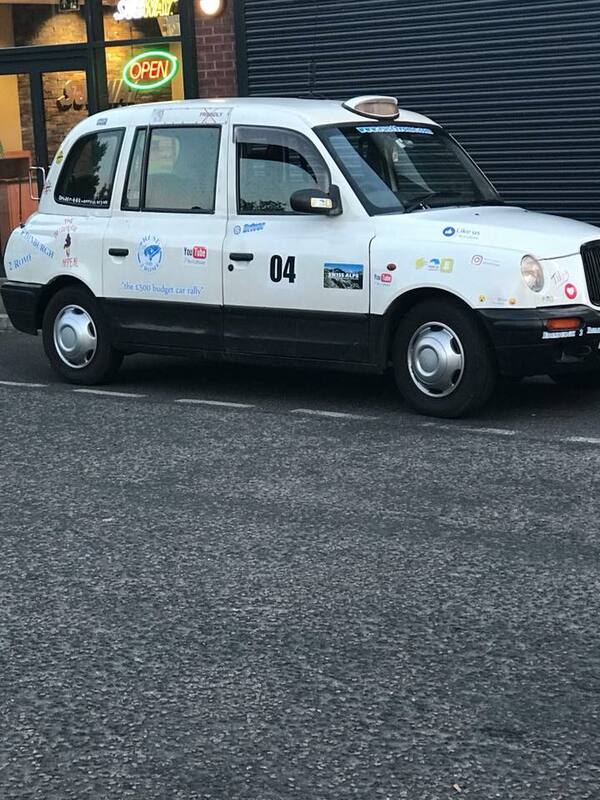 If you see him on your travels give him a beep or a hello if you can safely! We also want to say thanks to the parents of the Shaftes youth teams, who collected over £250 for Grandad Chris to photograph 4 games. Also, to the Dock AFC, who collected over £700 during a pool competition and football quiz. 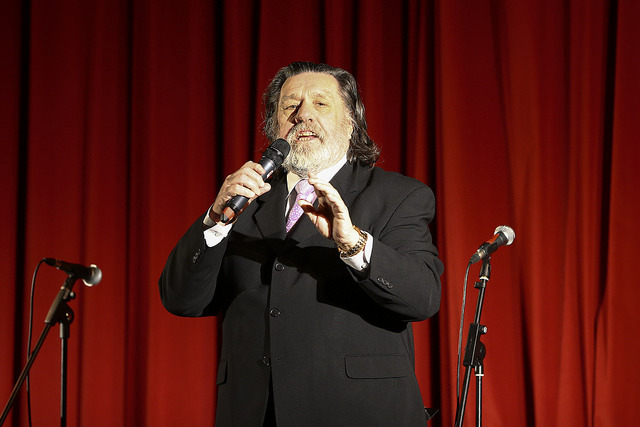 The Edie Molyneux Charity Fundraiser at the Gladstone Theatre, with Ricky Tomlinson hosting and featuring Charlie Landsborough. 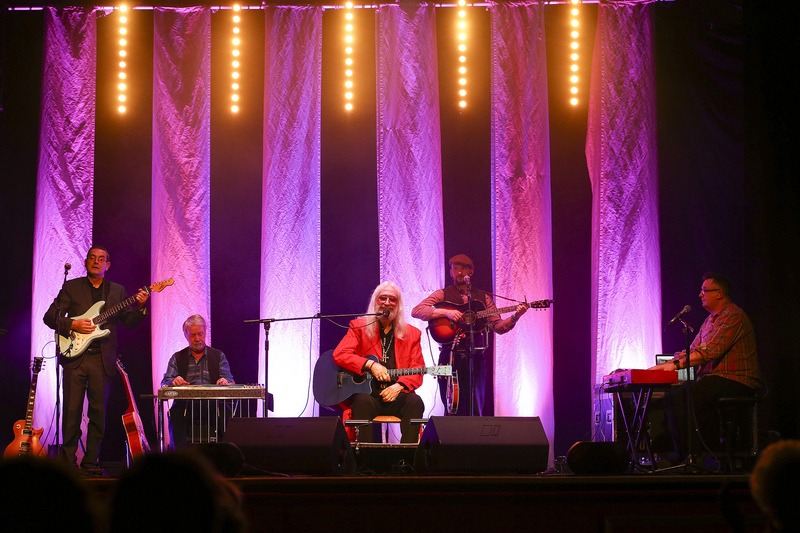 We hope those who have tickets have a brilliant time! 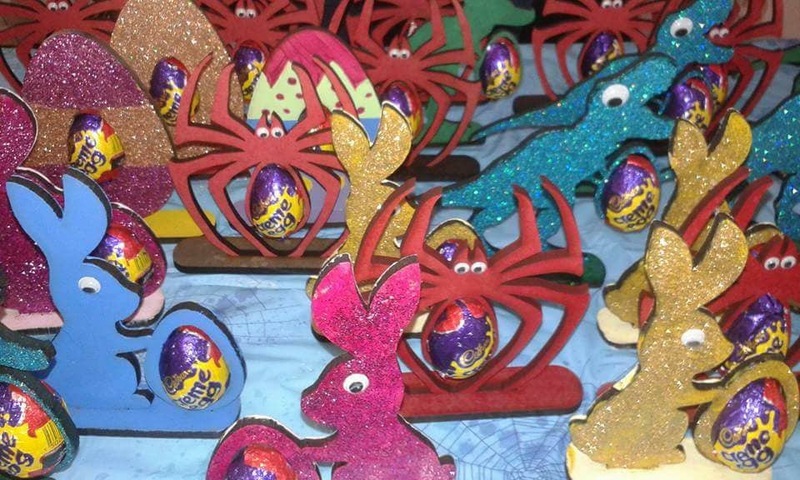 Then for the Easter weekend we kick off with a golf tournament at Prenton golf club (no spaces left for golfing but you’re welcome to attend the evening event there), and then on Easter Sunday we have events at the Rose & Crown in Wallasey and the Woodchurch Pub. 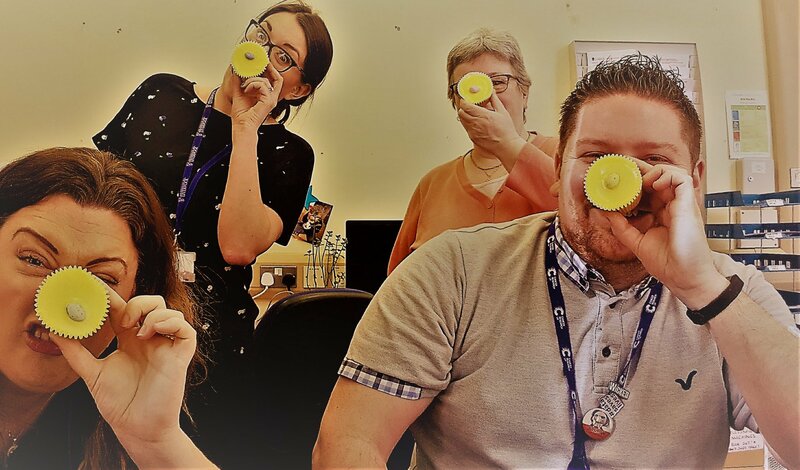 There is also a neon light walk taking place on Tuesday evening over in Gayton, run by Lucy’s Pineapple fund but fundraising for both children. 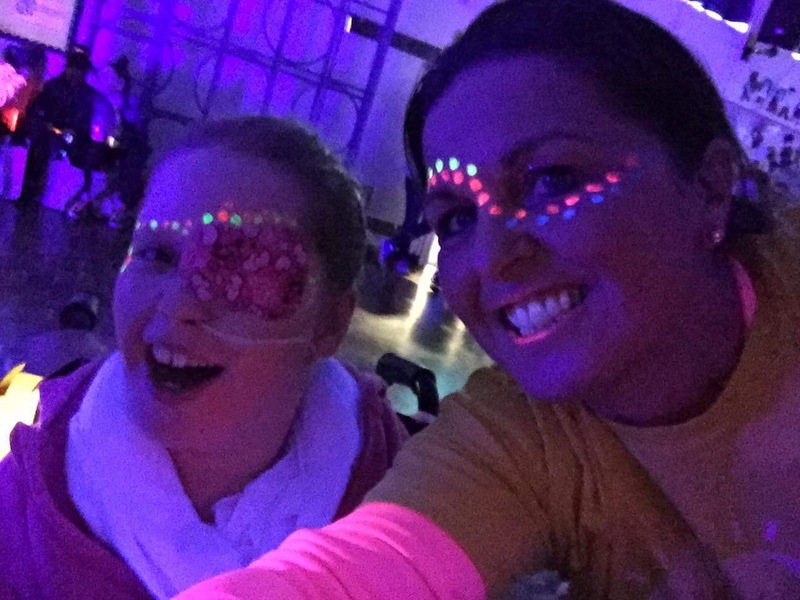 So if you fancy a Neon lighted evening walk for charity, check out their event on this. Again, all events going on can be found on our events page!